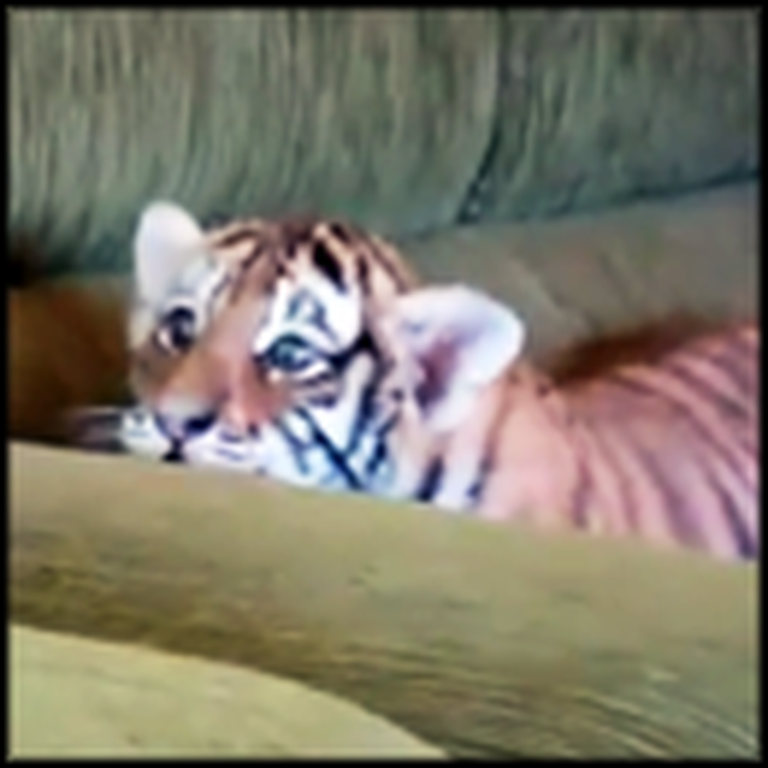 Adorable Tiger Cub Plays So Cute With Puppy - Awww! Get ready to have your heart melt! When you see this adorable tiger cub play around with a puppy, you'll experience cuteness overload. From his cute round ears to huge paws, this cub is just purrfect!